Our Catfish Subfloat Surface has been designed for the big catfish angler who regularly fishes close up against snags. Using heavy braid or mono, the Surface can be tied to a snag with a weak link then tied between it and the rig. 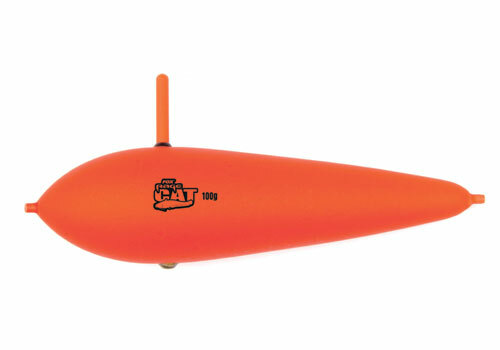 This ensures that your bait is always anchored in the correct position and can break free when a fish takes the bait. Their bright orange colour ensures that they can be easily located in the day and for nighttime use a small night-light can easily be fitted.